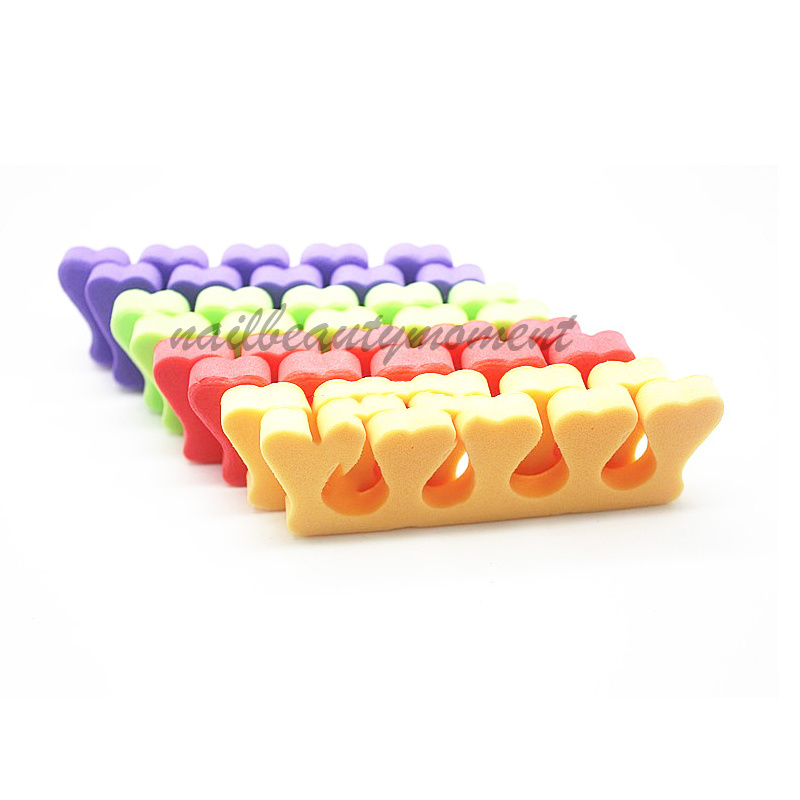 2.Manicure pedicure separator soft plastic material. 4.Ideal tools for separating fingers or toes while performing any nail art. 5.Suitable for professional or home usage. 6.Dimension: approx. 10.2cm x 3.1cm x 0.7cm.